Nebraska Medicine – University Health Center offers psychiatric services. Our psychiatric team is comprised of medically trained providers that offer assessment, education and medication management for a wide array of conditions such as depression, anxiety, life stressors, eating disorders, ADD/ADHD, bipolar disorder, schizophrenia and more. 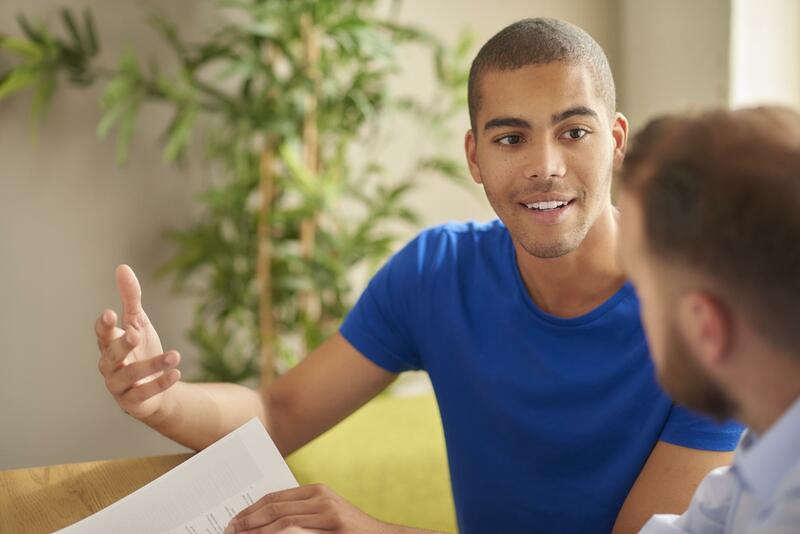 For those who are new to psychiatric services or are uncertain if this type of care is needed, we first have students schedule a brief appointment with a Counseling and Psychological Services therapist. The therapist will assess the situation and help determine if a psychiatric evaluation is appropriate or recommended. If so, they will assist the student in making an appointment with a member of the Health Center psychiatry team or a psychiatrist in the community. For those who have already seen a psychiatrist and would like to schedule an appointment with a member of the Health Center’s psychiatry team, please call 402.472.5000. What does a visit with a Health Center psychiatric provider cost? Psychiatric medication management visits are not covered under the University Program and Facilities Fee and will therefore incur a charge. For pricing information, call 402.472.5000 and select Billing and Insurance among the options. Please be advised, mental health appointments with a Health Center general medical provider are also not covered under the University Program and Facilities Fee, and will incur a charge. What can I expect during my first appointment with a psychiatric provider? Your first psychiatric evaluation appointment is scheduled for 60 minutes. It starts very similar to a regular doctor’s appointment. After you’ve checked in at the front desk, a nurse will call you back from the waiting room and will gather your vital signs, review your allergies and medications, and go over your health history. When this is completed, you will then meet with a psychiatric team member. Plan on being asked a lot of questions about your physical health (past or current illnesses, injuries, or surgeries), social history (school, work, hobbies, relationships, gender identity, spiritual beliefs, drug/alcohol use, etc.) and mental health history (any treatment you may have received prior to this appointment). Of course, time will also be spent talking about the concerns that prompted you to schedule the appointment. At the end of the evaluation, the psychiatric provider will talk with you about your symptoms and possible diagnosis, go over your treatment options (which may or may not include medication), answer any questions you may have and make a return appointment. What are follow up appointments like? After you’ve been established with one of our psychiatric providers, follow up appointments are scheduled to see if your symptoms are getting better, if any changes need to be made and to address any additional questions or concerns you may have. How often you will follow up with your psychiatric provider will be determined by you and your provider. Appointments are scheduled on average for 30 minutes but can vary from 20 to 40 minutes. How does a member of the psychiatric team determine what medication to prescribe me? These decisions are based on several criteria such as your symptoms, if you have any other medical conditions, what medications/herbal supplements you are currently taking, what medications you’ve already tried, etc. Remember, responses to medication are highly individualized. A medicine that works well for one person (even if a family member) may work very differently for you. Will taking medication change who I am or my personality? No. The goal of treatment is to stabilize brain chemistry and relieve your symptoms so you can feel like yourself again. Think of it like having a broken leg. Putting a cast on your leg doesn’t change who you are. Instead, it stabilizes your leg so you’re more capable to be who you are. Is taking medication a sign of weakness? No. Treating mental health issues with medication is no different than taking medication for medical conditions like allergies, asthma, infections or diabetes. Can I become addicted to anti-depressant medication? No. These medications are not addictive. However, there are some medications in other drug classes used by medical providers that can be habit forming. Your provider will discuss this with you should it be a concern. At any time, feel free to ask questions. What if I already have a psychiatric provider at home but would also like to see a Health Center psychiatric provider? No need to worry. Our psychiatric team is more than willing to coordinate care with your psychiatric provider at home. Every effort is made to be sure the transitions between home and school are as seamless as possible. What if I already have a psychiatric provider at home and all I need are my medication(s) refilled? The best option is to have your psychiatric provider at home write a prescription that you can have refilled at a local pharmacy when you’re at school. Unfortunately, members of our psychiatric team cannot refill medications without having an initial evaluation and routine follow up appointments.